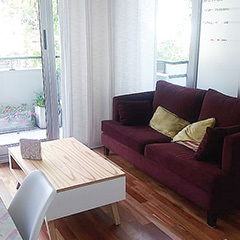 - Bright living-room area with a wide sofa, sideboard with LCD TV, table and various puffs. - Dining area with lovely table for four, with nice white chairs. CABILDO AND BENJAMIN MATIENZO . •Relax sector with sofa, coffee table and cable LCD TV. 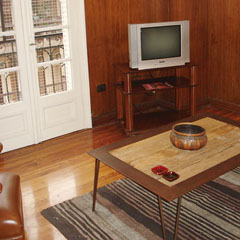 - Spacious living-room with a couch and armchair, coffee table and TV. Access to the balcony. 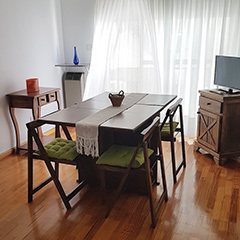 - Dining area big nice wooden table and chairs for 4 people. •Relax sector with sofa and coffee table. •Relax sector with single x-long sofa bed, chairs and coffee table. 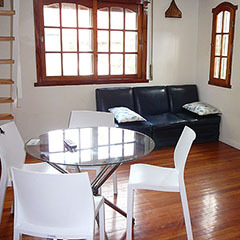 •Dining sector with table and chairs for 6 people, and cable LCD TV. 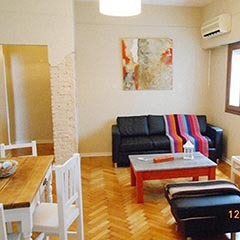 -Living area with table and chairs for 4 people, and cable LCD TV. VUELTA DE OBLIGADO AND VIRREY ARREDONDO . - Lving with dining area with table and chairs for four. Sofa, and armchairs. Cable TV and DVD. 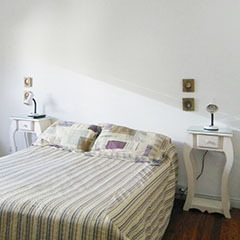 - Main bedroom with double size bed. 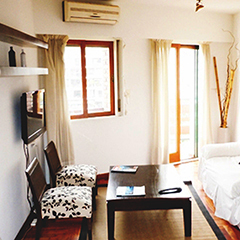 •Relax sector with sofa and cable LCD TV. 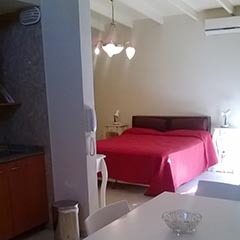 -Bright bedroom area with comfortable double size bed. 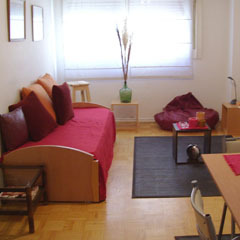 -Dining sector in bedroom, with table and chairs for 2 people. 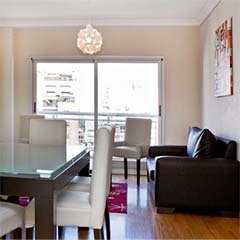 -Dining area with modern table and chairs for 4 people. 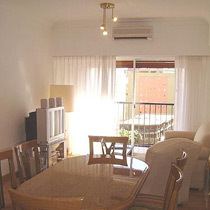 -Fully equipped kitchen, integrated to the dining area. 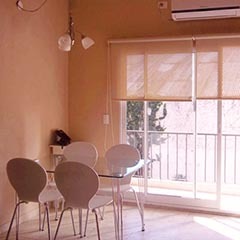 -Dining area, with table and chairs for 4 people, with access to the balcony. 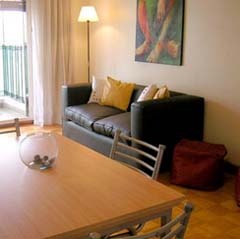 •Relax sector with cozy sofa, coffee table and cable LCD TV. •Dining sector with lovely table and chairs for 4 people. 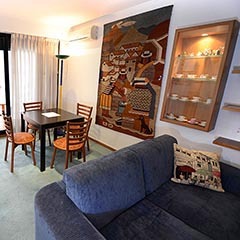 •Relax sector with comfortable sofa, 2 armchairs, cable LCD TV, and coffee table. •Dining sector with modern table and chairs for 4 people. •	Sector comedor con mesa y sillas para 4 personas. •	Sector relax con confortable sofá, mesita y TV con cable.